2019 INFINITI Q70 – Write-up on the Ideal Car for the People of Tinley Park, IL! Are you one of them who wants the most luxurious and well-performing car? You have landed to the right site because this article is about the finest car i.e. 2019 INFINITI Q70. 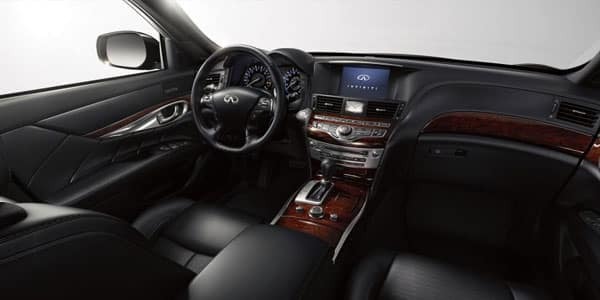 The INFINITI Q70’s model of 2019 best fits the wants of the car drivers of Tinley Park, IL. Tinley Park is a suburb of Chicago that has grown so quickly in terms of lifestyle and modernization. Tinley Park, IL consists of a total area of 16.13 square miles with a huge portion of land. This gives rise to the need of owning a car for roving within the city of Tinley Park, IL. 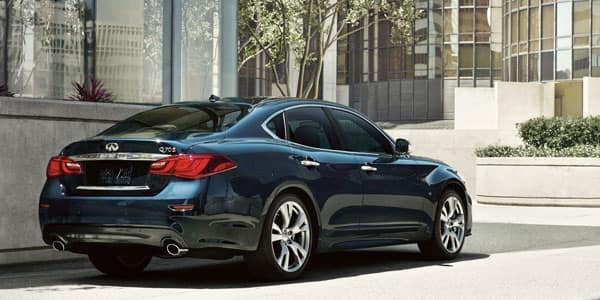 2019 INFINITI Q70 has been designed with high expertise and has been equipped with the best performance, interior, exterior, technology and safety features. This car provides its drivers and riders a very pleasant and comfortable atmosphere which makes them feel relaxed throughout their journey. 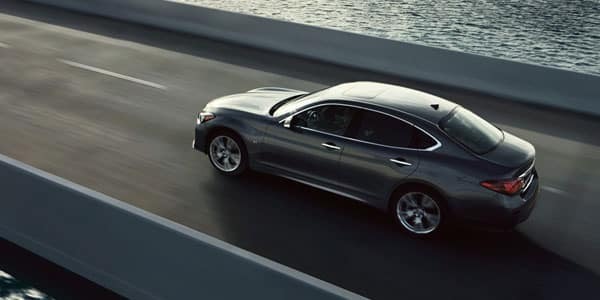 The ride in the 2019 INFINITI Q70 is no less than any luxury travel means. On top of that, is the reliability and dependability of the INFINITI vehicles has no match. The detailed features of 2019 INFINITI Q70 have been described below. Reading on will develop an overview in your minds about this lavish piece of art. These numbers basically show the engine type under the hood which means that the 3.7 luxe gets power from the 3.7 V6 engine whereas, 5.6 luxe gets power from the 5.6 V8 engine. Why buy from Zeigler INFINITI of Orland Park serving the people of Tinley Park, IL? Zeigler INFINITI of Orland Park is one of the most reliable and worth it dealerships in town. We provide our customers with exciting offers and very fine service. We are inclined towards the motive of customer satisfaction and retention. We make continuous efforts to make the experiences of car buyers worthwhile. And the good news is that we not only stock used vehicles of INFINITI but we do stock pre-owned cars, SUVs, Crossovers, Hatchbacks and Minivans of various brands as well. Hence you are just a couple of steps away to have your preferred car so stop waiting and contact us right now to discuss about your next vehicle. Zeigler INFINITI of Orland Park invites all the customers who are either in search of new or old car models. Our Customer service department and the finance center are so dedicated to serve clients efficiently and expeditiously. 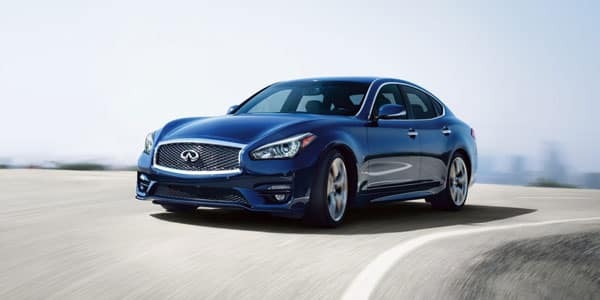 Buying the 2019 INFINITI Q70 from Zeigler INFINITI of Orland Park will definitely boost your experience of buying cars for the Tinley Park, IL residents.